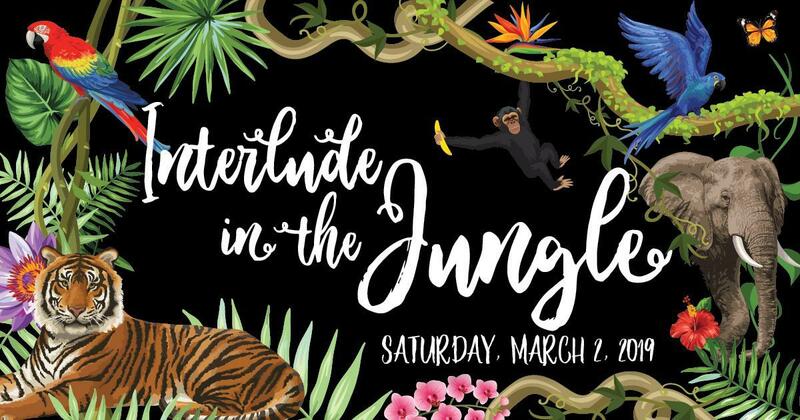 The administration, faculty and staff of Sacred Heart Schools would like to thank our sponsors, parents, alumnae and friends who so generously supported and attended our annual Interlude fundraiser dinner and auction. Interlude’s success depends on sponsors and in-kind donors to help us raise funds that support our schools. Much gratitude to our Leadership sponsor Visionworks and Dr. Mark Lynn and Associates. We would also like to thank our Salesia sponsor Perelmuter & Goldberg Orthodontics; Ursuline sponsor Wehr Constructors; Angeline sponsors Kindred Healthcare, Material Handling Systems and McCarthy Strategic Solutions; Brescia sponsors: APB Self Storage, Byerly Ford Nissan, PNC Bank and Texas Roadhouse. We would also like to thank Nancy O’Hearn from Events, LLC for our amazing jungle décor! Raffle sales are an integral part of our fundraiser as well. Thank you to all who bought and sold tickets and congratulations to our $30,000 winner, Scott Kellie! Finally, thank you to our amazing Interlude committee volunteers for their energy, dedication and time spent making Interlude 2019 an extraordinary evening. We would like to give a very special thank you to our co-chairs, Amy Kmetz, SHA, and Katy Mackin, SHMS. They gave countless hours to ensure tonight’s success. Click here for all Wheel of Chance winners!